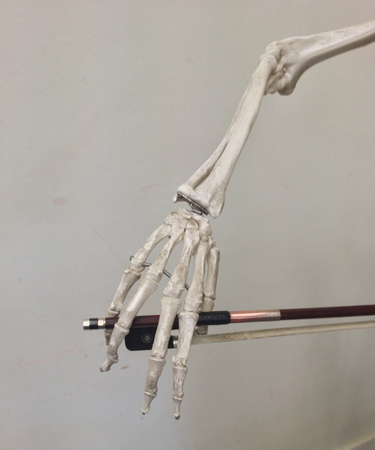 Violin repertoire for individual lessons will be different from class group lessons as a different style of teaching technique is required. Using the correct violin repertoire throughout a young students or undergraduates development, is crucial for steady development. Although this statement may be obvious, choosing the correct repertoire can be seriously misjudged at times. 'Well you know what they say.. It is crucial not to be too ambitious in the early stages covering these basic skills, as steady progress will substantially raise technical and musical standards for the discerning student. Teachers have their own preferred repertoire that will cover basic technique. Regular 'spring cleaning' of these basic technical elements must be undertaken by the teacher and fully appreciated by the student, for correct progress to be enhanced. A comprehensive list of technical work and violin repertoire should be kept and continually updated. Always ensuring that technical work is listed first. 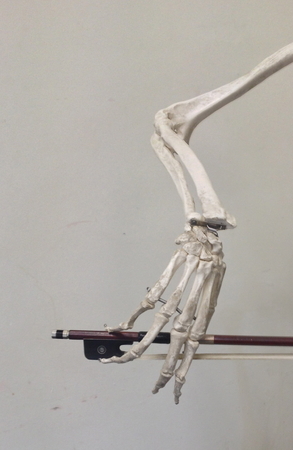 It is then possible to see at a glance if enough technique along with the two main genres of music i.e Baroque and Classical repertoire, is being covered or neglected. It is important that students participate with other instrumentalists as soon as possible. This process will always raise standards and enthusiasm levels. As soon as the student becomes capable, violin auditions should be undertaken for local orchestras or Saturday music schools. 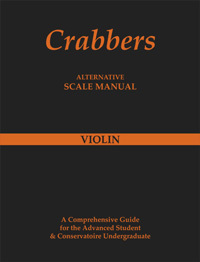 In some instances graded viola repertoire may be requested, as this will be a reliable guide for the adjudicator. The correct standard of repertoire played competently will be more successful in auditions than repertoire that is too ambitious. This also applies to GCSE and A level choices. For advanced students or professionals, the violin concerto repertoire is usually stipulated or should be chosen. Careful programming to match the style and size of the orchestra is essential. Solo Bach or a Mozart concerto for chamber orchestra, and a romantic concerto of Brahms, Tchaikovsky, Dvorak or Sibelius for the full orchestra. Orchestral extracts should be systematically studied from set violin repertoire lists and prepared with the same dedication as solo repertoire. Quick studies or duet work should also be regularly worked on during lessons.